An eye-catching mascot for Australia’s Gold Coast Commonwealth Games was brought to life by a former Wrexham student. 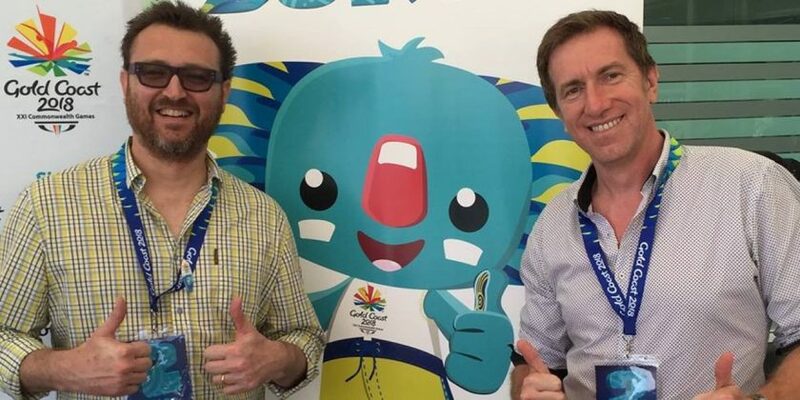 Animation director Ian Anderson, who studied design communications and animation at Wrexham Glyndŵr University, lead a team of artists to design Borobi, a blue koala, and bring the character to life. Borobi was selected as the winning design after being picked out of 4,000 entries in a competition and Ian, worked with his team to develop his backstory and character. 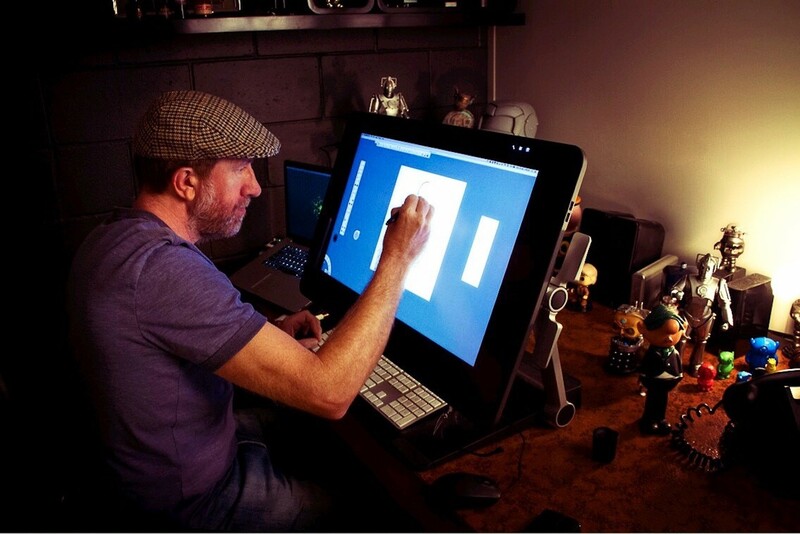 Ian, who left Wrexham Glyndwr University in 1990 when it was known as North East Wales Institute (NEWI), is now an animation director at Australian production studio Cutting Edge. He said: “It was such an honour to work on a project of such national significance with a very talented team. Originally from Liverpool, Ian got his first break into the industry on the production of The Thief and the Cobbler and then headed to Australia and worked on Disney TV’s Goof Troop before working on TV adverts at Catflap Animation. Pauline Amphlett, senior lecturer in graphic design at Wrexham Glyndwr University, taught Ian from 1988-90. She said: “I’ve kept in touch with Ian through an alumni page and it has been wonderful seeing his work on television over the past few days – I turned on the TV the other day and Claire Balding was there holding a Borobi mascot. “I know that seeing Ian’s work during the Commonwealth games must have been wonderful for his family in the UK as well as all of us at the University who remember him. “Ian was always very focussed on gaining a career in animation and it has been wonderful watching him succeed. Wrexham Glyndŵr University has a strong focus on employability, with 93 per cent of students who completed a full-time degree in 2015/16 in work or further study six months after graduation.